Valentine’s Day Exotic Cabana Candlelight Dinner is being held at The Resort, Madh-Marve, Mumbai. 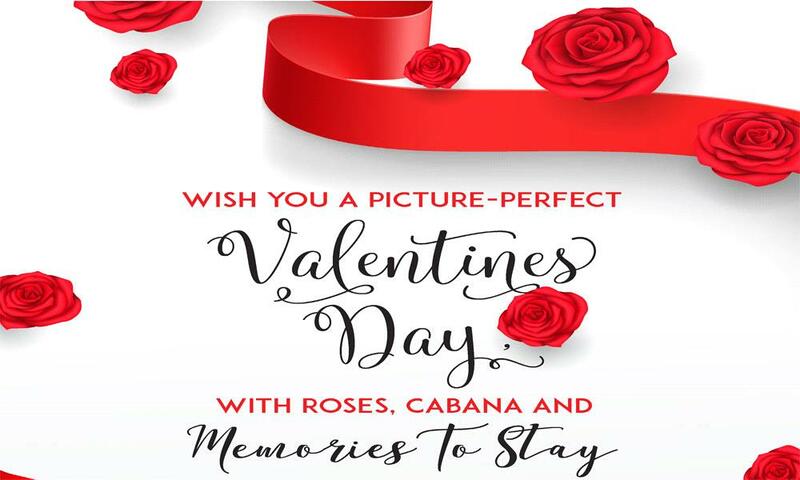 Treat your loved ones this Valentine’s Day to a special moment with a romantic dinner set up in a private cabana beautifully decorated & designed for just the both of you. Experience love in the lap of nature and rekindle those memories together with the perfect setting of a beach view and tranquil serenity at The Resort. Enjoy this moment of togetherness with luscious courses of the meal to soothe your taste buds while listening to the tune of your favourite melodious romantic songs played by a guitarist. The essence of dining in the garden area prompts love flawlessly. The whole evening is construed in such a manner that you’ll surely recapture love beautifully. For more information, you can reach us at 022- 2844 7777.